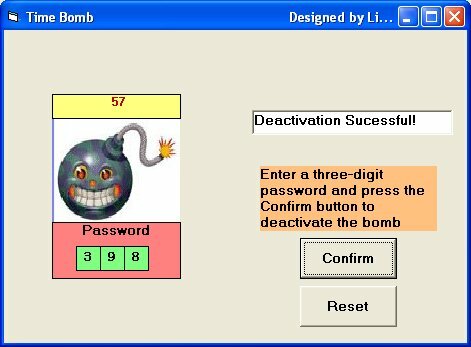 To design an attractive interface, you can use the image of a bomb and an image of an explosion. 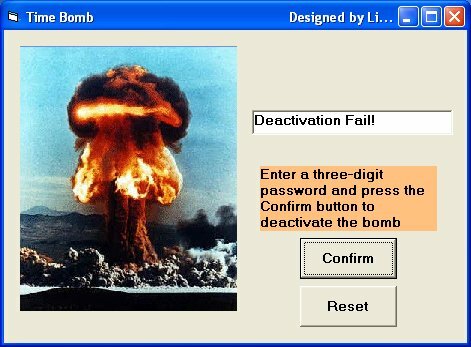 Make the explosion image invisible at startup as it will show up only if the user fail to defuse the bomb. You also need to insert two command buttons, label one of them as Confirm and the other one as Reset. 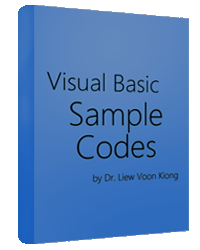 Besides, insert three text boxes to be use as password panel. Insert a timer control and program it so that it can start the countdown. You can set the timer's interval to 1000 so that each countdown is one second or you can set shorter interval. You can also insert a Multimedia Control to play the explosion sound. Note that the Multimedia Control does not appear in the default startup IDE, you need to add it from the component. To do that, go to the menu and click project, select components from the drop-down menu. 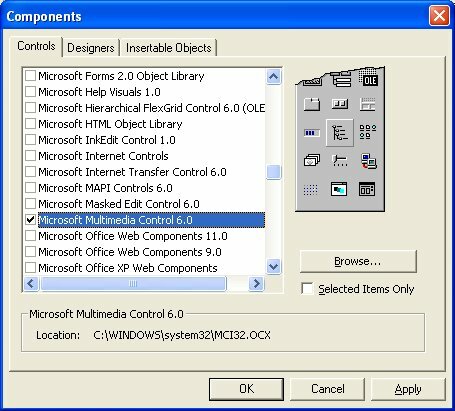 Choose Microsoft Multimedia control 6.0 from the list of available controls, as shown in the diagram below. After that the multimedia control will appear in the toolbox on the left. You must also download an explosion wav sound file from the Internet. 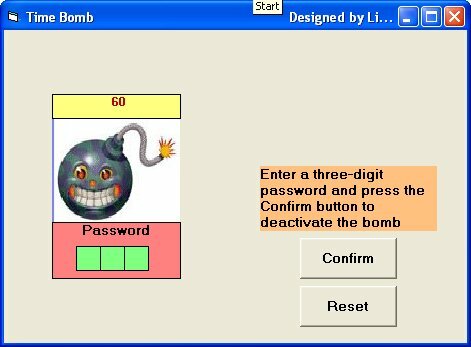 MMControl1.FileName = "MMControl1.Notify = False"
MMControl1.FileName = "C:\Documents and Settings\Voon Kiong Liew\My Documents\Liew Folder\VB program\audio\bomb.wav"
Lbl_Status.Caption = "Wrong Password! Reset and Try again!"